For some of us, growing up with Bruce Lee movies was a total testosterone, sausage fest of kicking and screaming "Waaah!" and "Hiyaa!" It was fun, it was cool, and it was one of the most iconic experience anyone had in cinema history. When Bruce Lee entered the stage, you knew you were up for a treat. His fast and flashy moves had you at the edge of your seat, waiting for the next opponent getting what was coming to them. It didn't matter if he was the good guy or the bad guy in the end of the movie, Bruce Lee was always the hero. There was nothing quite like it. 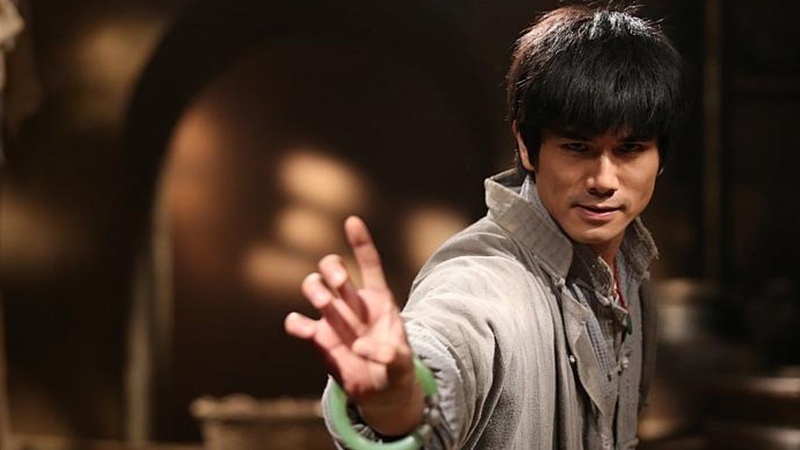 Dragon: The Bruce Lee Story had us enjoy the lifestyle of his filmmaking career, and love him as the honorable fighter, with a brave determination to balance his family and philosophy. A number of books have been published about him, covering his struggles with family life as both as saint and an abuser, shining different lights over the man behind the fame. The information were such polar opposites, and many of us just had to either dismiss the rumors, or fight for what we believed in. 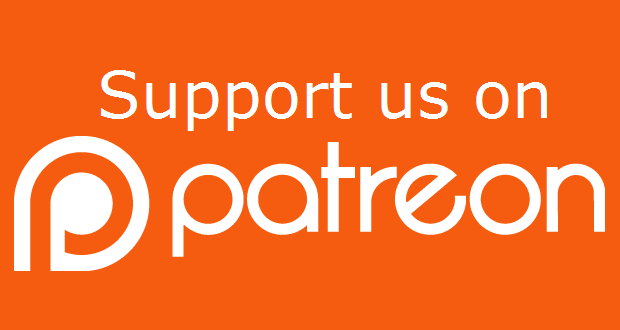 Many of us that still loved the lore of Bruce Lee's fighting career, as the founder of Jeet Kune Do, and practically the creator of the idea of the MMA style, had nearly given up on any accurate depiction of him, beyond the next Kung Fu Nut's fanaticism. It was certain that the hippie, hot heated punk was never going to see the spotlight. That is until Birth of the Dragon. 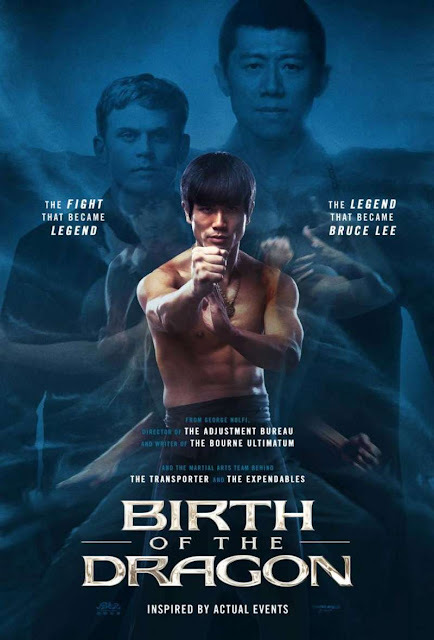 Coming soon to a theater near you, Birth of the Dragon is a story about one of the most famous fights in Bruce Lee's career, as the fighter. 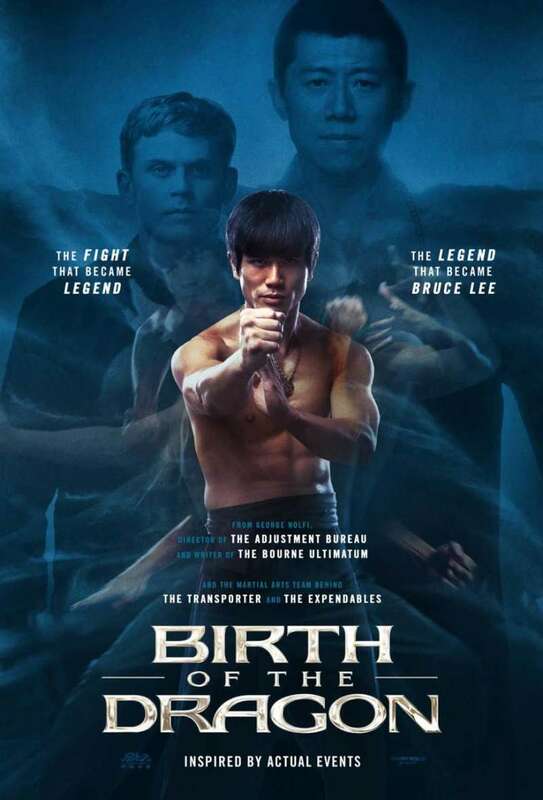 Yes, it has the Kung Fu fantasy interlace with the arrogant monkey getting taught a lesson in the plot - which leads us back to the Bruce Lee worshipping - but we are at least being shown the 1970s as the prime stage of the young Bruce making the ancient martial arts a sport for the brutal street fights the modern world we all were never ready for.